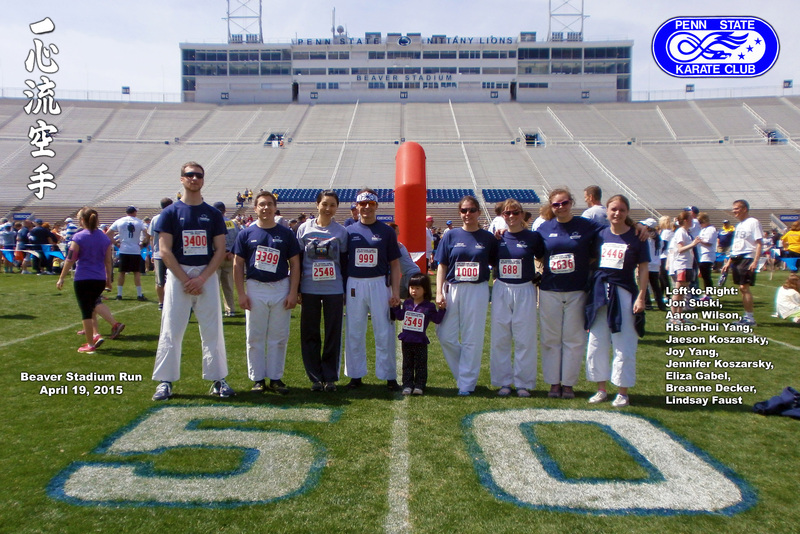 PSKC runners joined thousands of others on April 19th to participate in the annual Paterno Family Beaver Stadium Run, supporting Special Olympics Pennsylvania. This entry was posted in Uncategorized on April 20, 2015 by Sensei Koszarsky. 90min classes meet in IM Bldg. Sun 7:30-9pm Room15 (mat room).